One Stop Carpet Shop provides our customers with an unique buying experience. 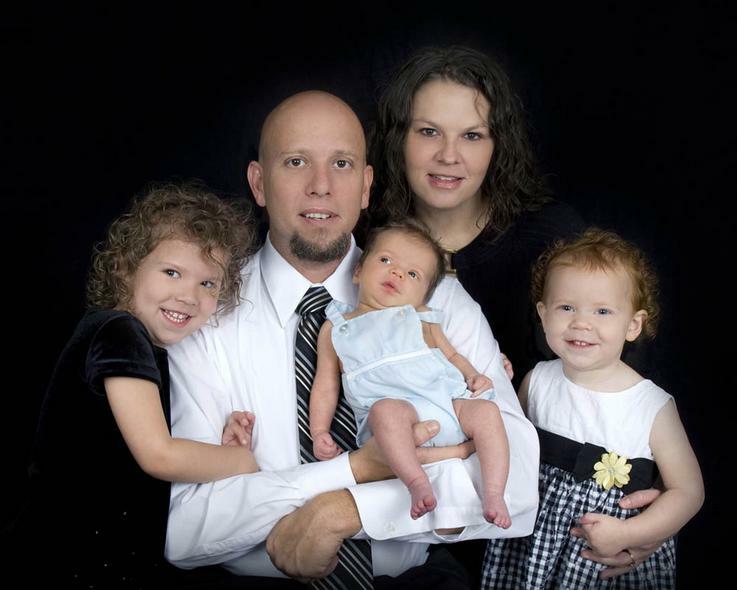 Both Skip and Lori grew up in the Lakeland area and met while attending Lakeland High School. In 1985, Skip started working in floor covering as an apprentice in the installation field and has continuously expanded his knowledge in the business through out the years. 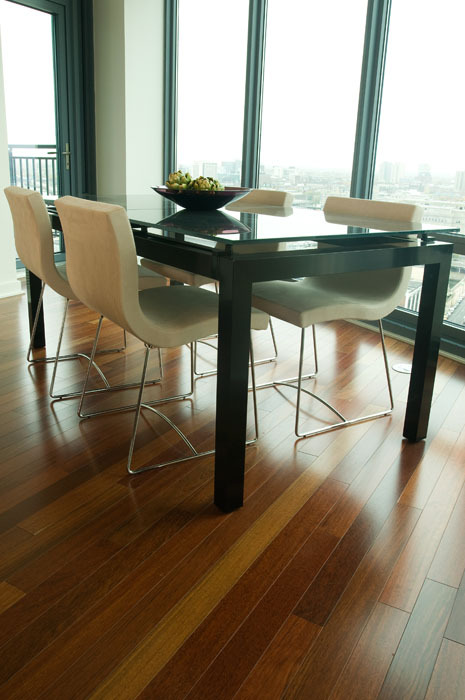 Lori started working in the floor covering industry in 1995. Skip and Lori wanted to establish their own company that operated with their values, knowledge and workmanship. One Stop Carpet Shop, Inc was opened in 1997. 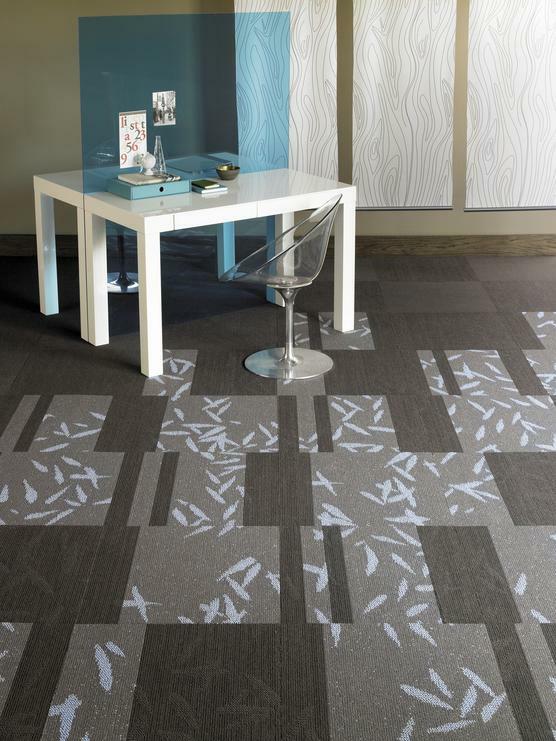 With One Stop Carpet Shop you will NOT find sales pitches, sales pressure, or free gimmicks. We believe in giving honest answers and straightforward advice. We want you to be 100% satisfied with your whole experience starting from the first conversation on the phone. Each and everyone of our customers are valued and appreciated. 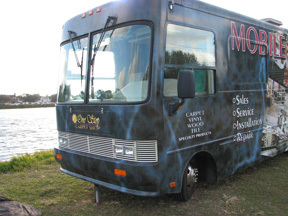 We have customized a 28-foot motor coach to serve as a mobile showroom. This new idea caters to anyone needing floor covering products while providing old-fashioned service. Just simply call to set up an appointment and we take care of the rest. It is our pleasure to work around your schedule and find a time that is convenient for you. 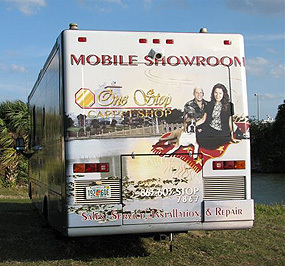 Once an appointment has been made, our mobile showroom can travel anywhere a customer may need. We are able to provide customers with measurements, samples and estimates all in one stop.